The big battle scenes in Game Of Thrones have had to get increasingly elaborate, going from beachfront sieges at night to midday massacres with a dragon, but it sounds like a battle for the show’s final season will be significantly larger than anything it has done before. 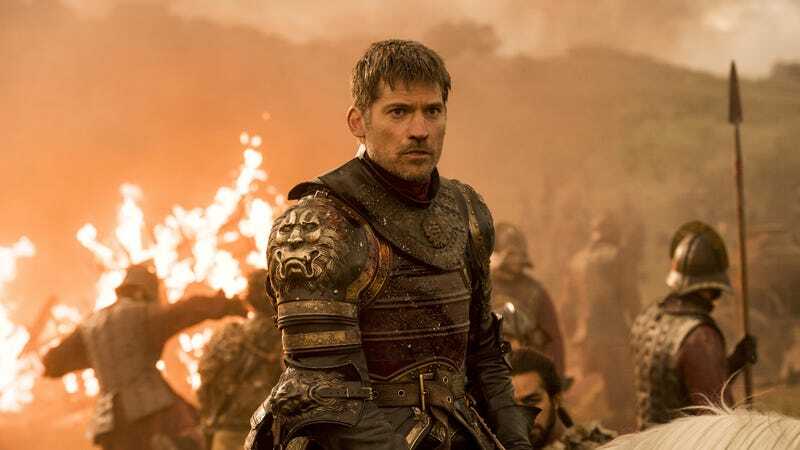 According to a report on fan site Watchers On The Wall (via /Film), an assistant director working on the show recently posted a since-deleted Instagram photo of a note from the show’s producers, thanking the crew for “enduring 55 straight nights” of shoots in harsh weather. Even if this report isn’t completely accurate, though, it should be a very safe bet that some big stuff is going to happen in Game Of Thrones’ final episodes.